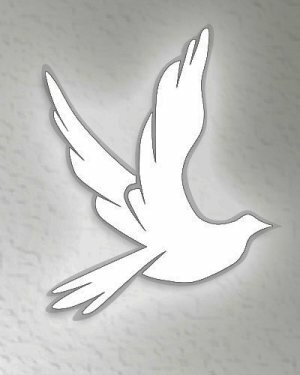 Obituary for Elaine M (Steinbacher) Saiers | Knight-Confer Funeral Home, Inc.
Elaine M. Saiers, 71, of Nisbet, died peacefully, at ManorCare North, Williamsport, on Saturday, Aug. 11, 2018. She was born March 3, 1947, to Leonard H. and Ida (Pfirman) Steinbacher, whom preceded her in death. Elaine graduated from South Williamsport Area High School Elaine was a homemaker. She enjoyed watching TV especially wrestling and soap operas. Surviving are her husband, David J. Saiers, whom she married in June of 1979; and her daughter, Pamela Saiers, of Nisbet.